Thoughts of Autumn stir up visions of crisp leaves crunching under your feet, hayrides and pumpkin pie. June Jacobs Spa Collections has pulled together a fall collection of spa products that will have you longing for fall all year long. Just in time for the Thanksgiving holiday, you’ll find a variety of delectable ways to treat yourself to an afternoon of pampering. 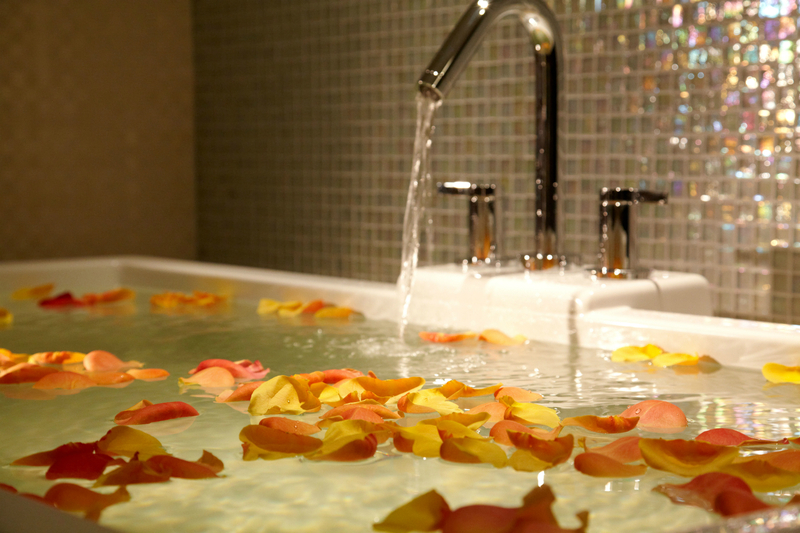 Better yet, why not leave it to the professionals and request a treatment at The Spa at Trump SoHo? Products and experience are ideal any day of the week, and will leave you relaxed and rejuvenated for days to come. Paraben and preservative free, this spicy, detoxifying masque contains a powerful pumpkin enzyme to digest dead surface cells, stimulating cellular turnover and improving skin’s tone and texture. Pumpkin is naturally rich in essential fatty acids, and vitamins A and C. Also, zinc, a mineral that aids in the healing process, works synergistically to rebuild the elasticity of the skin. Powerful patent pending, an anti-oxidant blend of white, red and green tea extracts combined with goji berry, pomegranate and grape seed extracts help to neutralize free radicals, protect skin from environmental toxins and combat the visible signs of premature aging. Paraben and preservative free, this spicy, detoxifying face and body polish, infused with a powerful pumpkin enzyme, combined with the gentle exfoliation of crushed bamboo and jojoba micro beads, helps to cleanse the skin of dead cells. Natural acids polish and refine, while rich emollients leave skin silky smooth, soft and radiant. Powerful patent pending, an anti-oxidant blend of white, red and green tea extracts combined with goji berry, pomegranate and grape seed extracts help to neutralize free radicals, protect skin from environmental toxins and combat the visible signs of premature aging. Paraben and preservative free, this luxurious body balm with a delicate bouquet of citrus blends the moisturizing miracle of shea butter with nourishing oils of squalane, sunflower, jojoba and sesame to hydrate and replenish lost moisture. This is enhanced with soy and rice extracts to help retain moisture and plump the skin. Powerful patent pending, an anti-oxidant blend of white, red and green tea extracts combined with goji berry, pomegranate and grape seed extracts help to neutralize free radicals, protect the skin from environmental toxins, and combat the visible signs of premature aging. It leaves both skin and senses refreshed and revitalized. To pamper travelers and locals alike, The Spa at Trump SoHo has unveiled a luxurious Pumpkin Body Polish Treatment to perk up tired and dry winter skin. 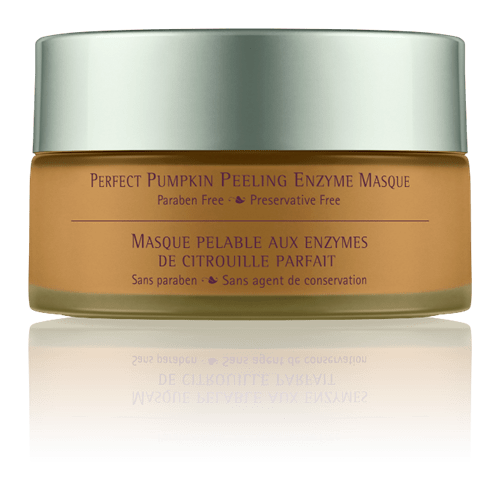 For the face, the anti-aging Perfect Pumpkin Peeling Enzyme Masque – featuring 15 percent pumpkin extract, vitamin A, and hyaluronic acid – instantly detoxifies, decongests, and refines the skin’s texture to reveal a smoother, softer complexion. The Perfect Pumpkin Enzyme Polish for the face and body offers dual exfoliating properties with powerful pumpkin enzymes, crushed bamboo, and jojoba micro beads. Followed by the application of nourishing body creams, skin will be soft, smooth, and glowing. This 60-minute treatment is available for $195 on weekdays and $215 on weekends. 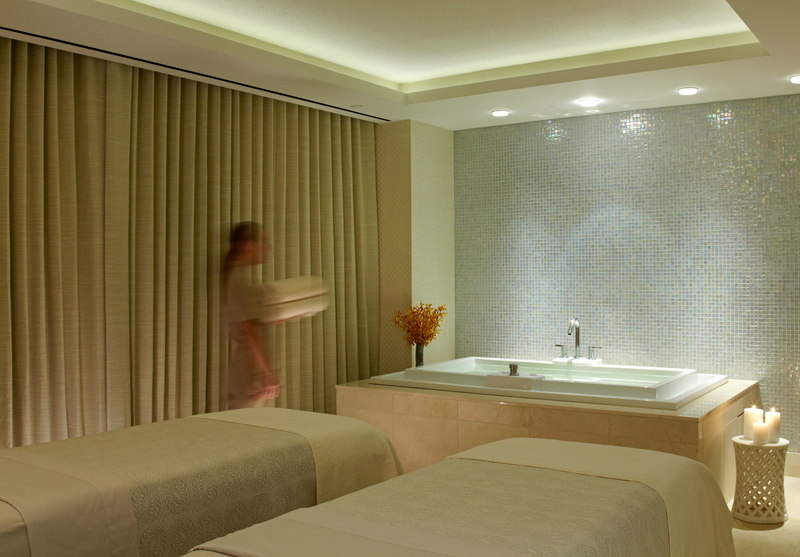 Please call The Spa at Trump at (212) 842-5505 to reserve a treatment or go to http://www.trumphotelcollection.com/soho/nyc-day-spas.php.